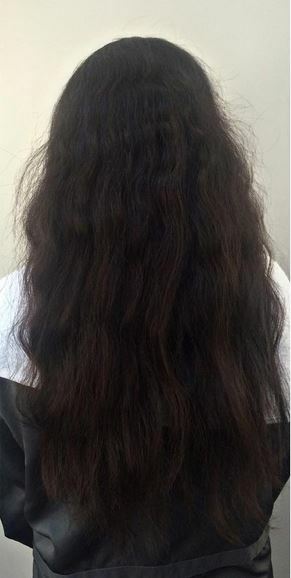 It’s rare to get a client that has truly natural, virgin hair (no hair color, perm, processing at all etc.) but on occasion it does happen and we love the opportunity to show what our talent can do! 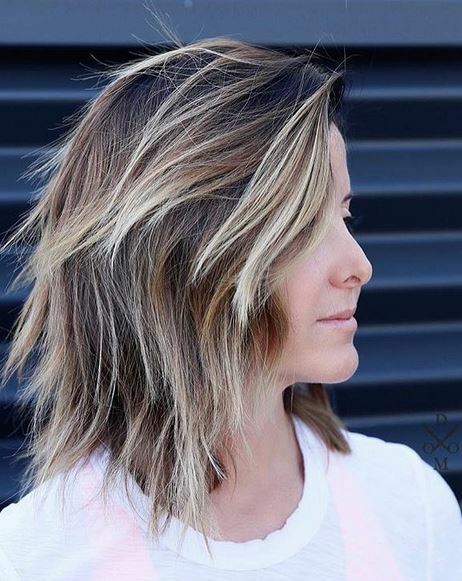 This transformation by Brittany Filipiak is subtle but shows how just a little highlight can take a mousy, non-dimensional color to a whole new level of brightness and interest. What do you think? Placement, texture, movement, dimension. 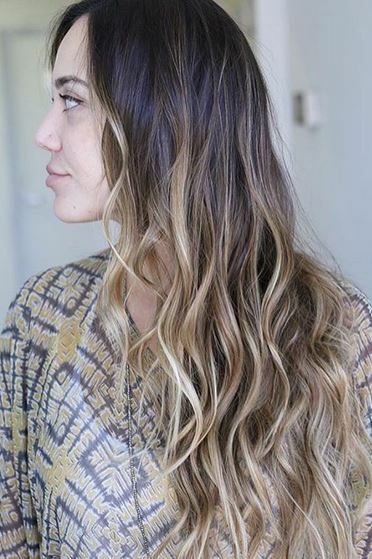 This color and cut has it all. 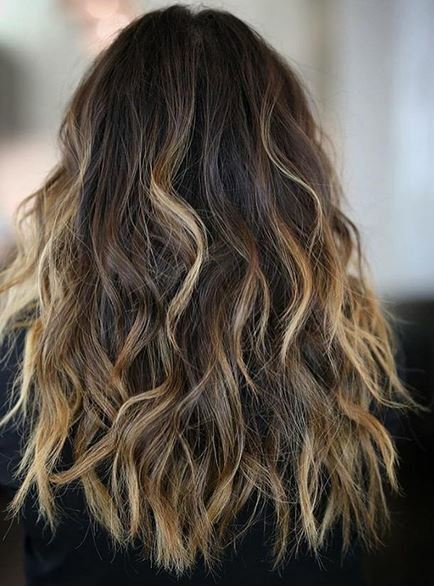 Long layers, a rooty balayage and great styling to create this beachy, effortless look. 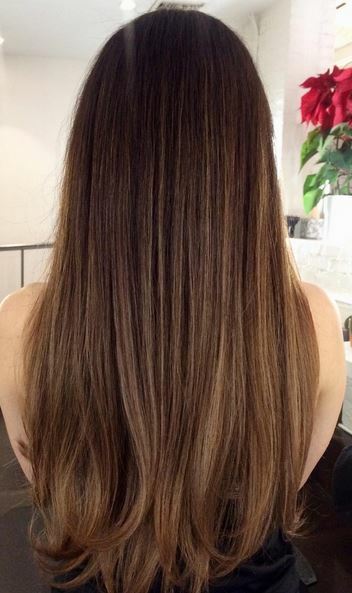 Cut and style by Erik Harris.